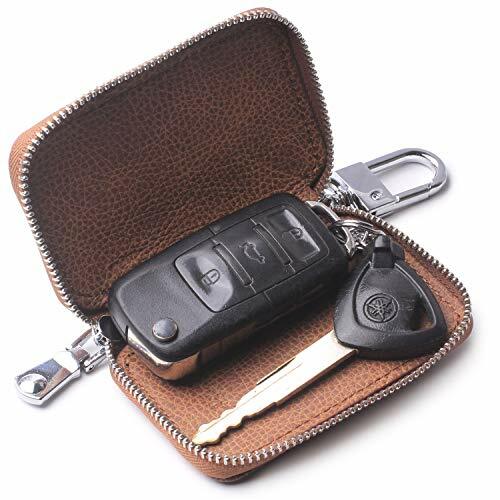 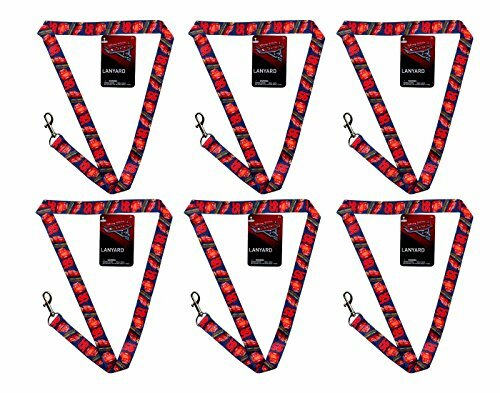 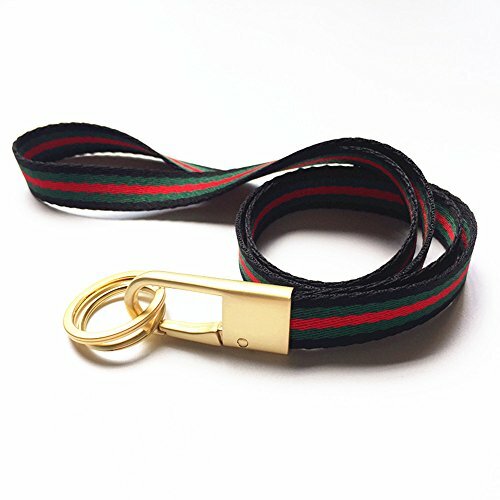 These lanyards are great for special events, holding keys, school ID's, and more. 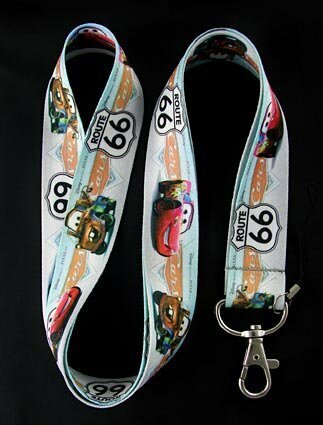 They also make cool party favors and style accessories. 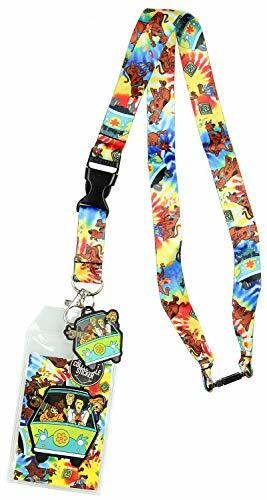 This Scooby Doo lanyard has a new design, quick release plastic clip at top of neck and classic plastic side release bottom, with a metal lobster clasp closure to hold ID badge securely in place. 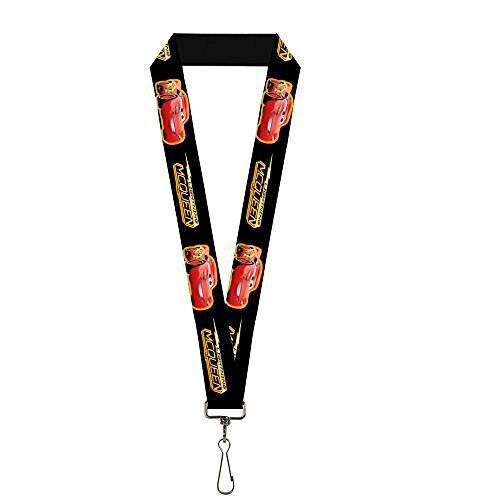 It also includes a collectible sticker and a rubber Mystery Machine logo charm. 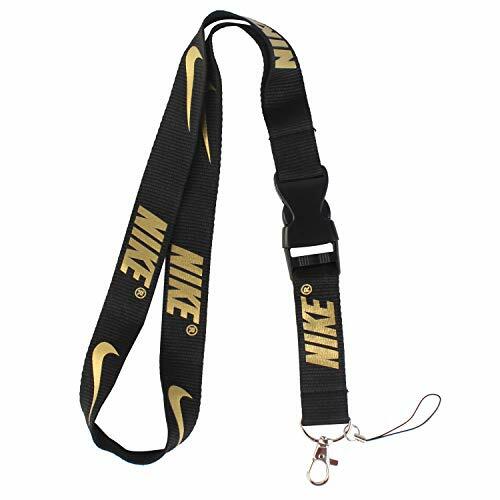 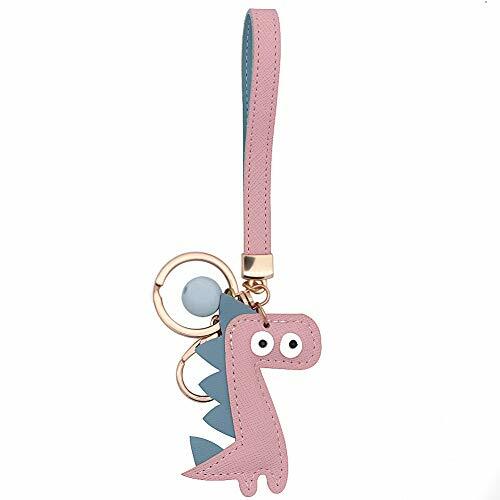 Lanyard measures approximately 25.5" in length with ID badge included. 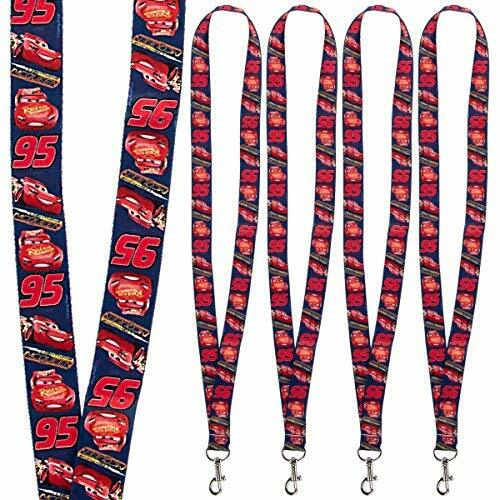 Without the ID badge it measures 15"
This set of 6 lanyards featuring Lightning McQueen is the perfect accessory for around the workplace, school, and even make great party favors!